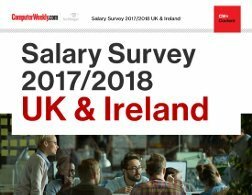 More than 1200 UK and Ireland IT professionals took part in Computer Weekly’s 2017 / 2018 salary survey, providing us with an accurate picture of the state of IT pay, attitudes to work and training, and future prospects for this vital part of the economy. 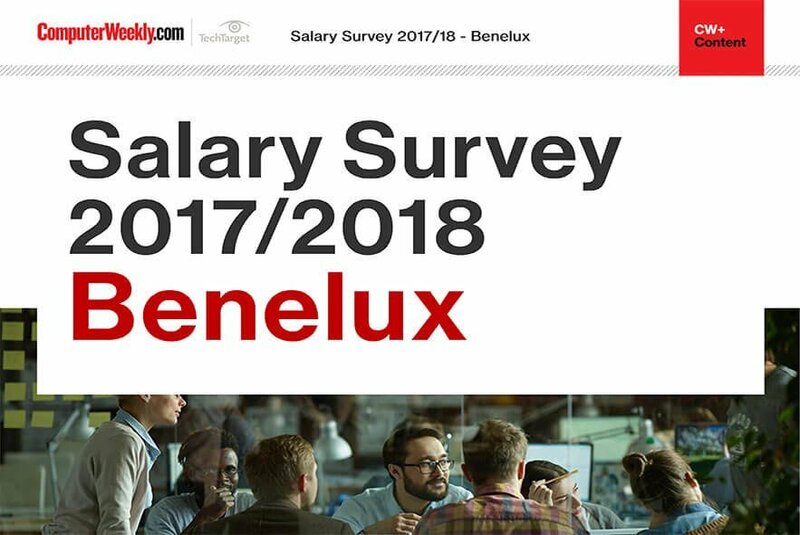 Technology staff remain well paid – but the rate of salary growth varies according to seniority and location. 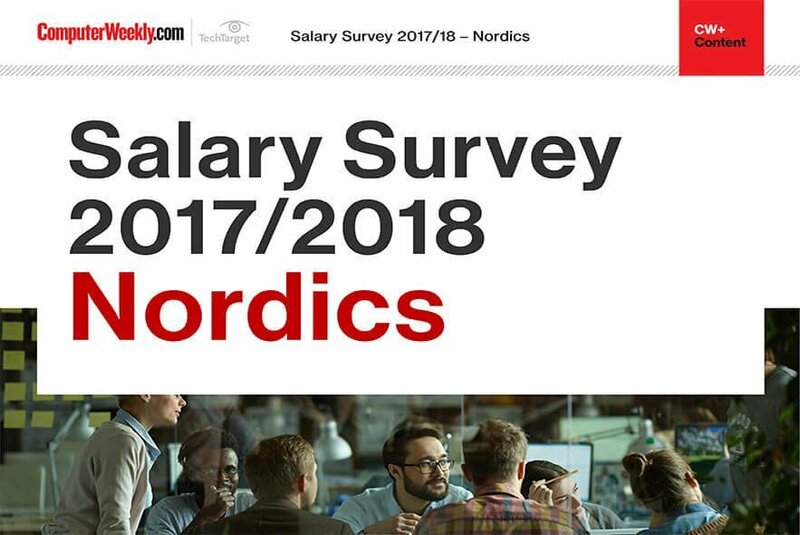 Worse, the survey shows a distinct gender gap in IT, with women paid, on average, 25% less than their male colleagues – a failing that may take time to redress but which needs to change. 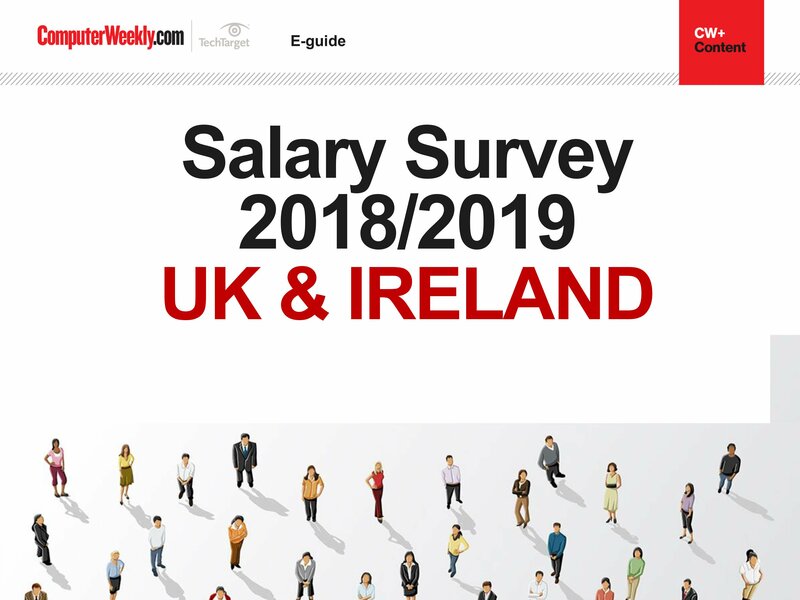 Research suggests the UK will have 800,000 unfilled IT jobs by 2020 – as such, the sector needs to work harder both to attract new talent and to retain and adequately train those it already employs.